S. Korea Expected to See Yellow Dust from China from Wed.
South Korea is expected to see yellow dust blow in from China starting from Wednesday afternoon. The National Meteorological Center of China projected that ten cities and provinces, including Beijing, Tianjin and Hebei, will see yellow dust between Tuesday and Friday of this week. It issued a blue alert, the fourth highest in the six-tier system, after heavy concentration of yellow dust occurred in the northern regions. 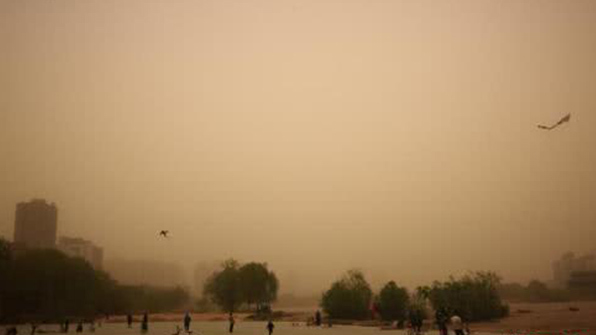 An environment expert in Beijing said that when considering the time difference, the yellow dust is expected to affect South Korea from Wednesday afternoon. The expert said compared to the yellow dust that occurred late last month, this dust is expected to be less dense, but cover more ground. Next :WiFi Access to Become Available on 4,200 City Buses from Sept.